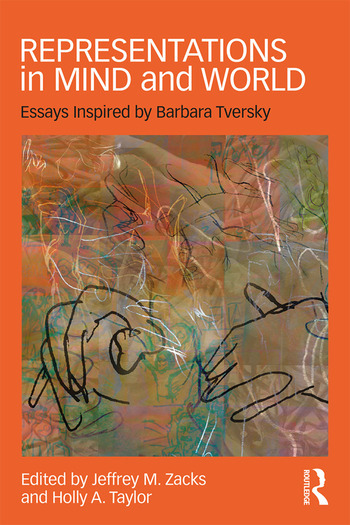 This volume pulls together interdisciplinary research on cognitive representations in the mind and in the world. The chapters—from cutting-edge researchers in psychology, philosophy, computer science, and the arts—explore how structured representations determine cognition in memory, spatial cognition information visualization, event comprehension, and gesture. It will appeal to graduate-level cognitive scientists, technologists, philosophers, linguists, and educators. Jeffrey M. Zacks is Professor and Associate Chair of Psychological & Brain Sciences, and Professor of Radiology, at Washington University in St. Louis. Holly A. Taylor is Professor of Psychology and Co-Director of the Center for Applied Brain & Cognitive Sciences at Tufts University.